Working for small firms and national staffing companies for over 27 years, Founder and CEO Vera Ilievski understood that no two companies or candidates were the same. She also quickly realized that the most successful Staffing Professionals were those who truly cared about the client and candidate experience. Her vision was to build her business based on this principle. Bringing her vast industry knowledge and a relationship-building mindset, she set out to create a company founded on offering customized, personalized solutions – not a “one-size-fits-all.” With the goal of providing exceptional customer service and human capital solutions, she brought Ver-fied Staffing Solutions to life. 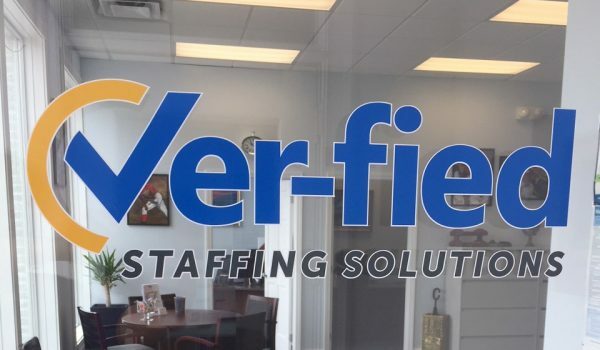 Ver-fied Staffing embodies my vision in everything we do. 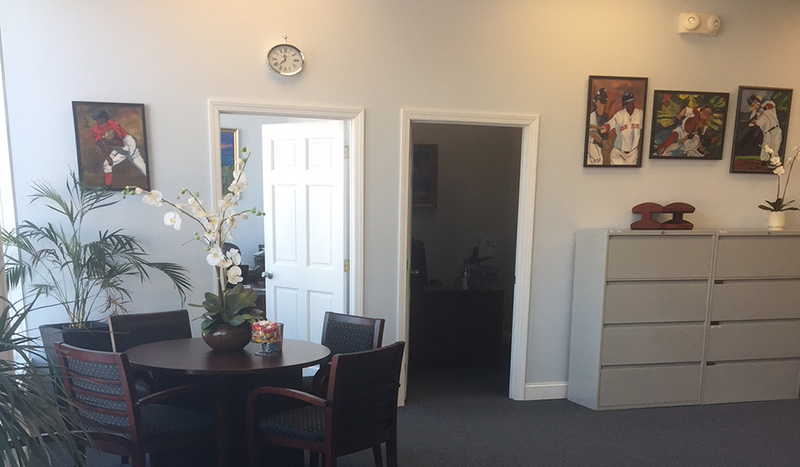 We carefully listen to our clients and respond with an approach designed specifically for their unique staffing needs. Ver-fied is about more than simply filling positions — it’s about building relationships, asking the right questions, adapting to changing needs, and making a difference in people’s lives. Vera is a lifelong resident of Shrewsbury, Massachusetts and a graduate of Northeastern University, where she earned her B.S. Degree in Communications with a concentration in Rhetoric, Advocacy and Public Address.